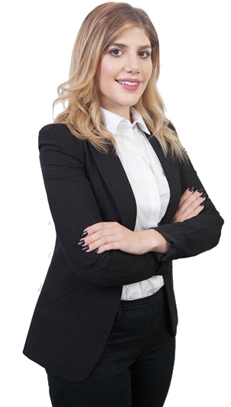 Katherine has 7 years business experience in office administration, sales, marketing and customer service. She brings to ACF a wide range of skill sets in business development, travel and meeting coordination, managing contact databases, as well as, a broad knowledge of computer skills and social media. Prior to joining ACF, Katherine served as an Administrative Assistant for Enerfin Resources and Remax. She also held various sales positions for upscale retailers and managed a successful beauty and personal care business servicing high end clientele. Katherine has lived in Los Angeles for 7 years. She enjoys hiking with her dog, seeing live music and watching documentaries.